This is the lead form override for "1000 Reasons to Select Petersen Partners". You deserve Experience, Professionalism and someone you can Trust in your next home sale or purchase. Find Out Now How We can help You! 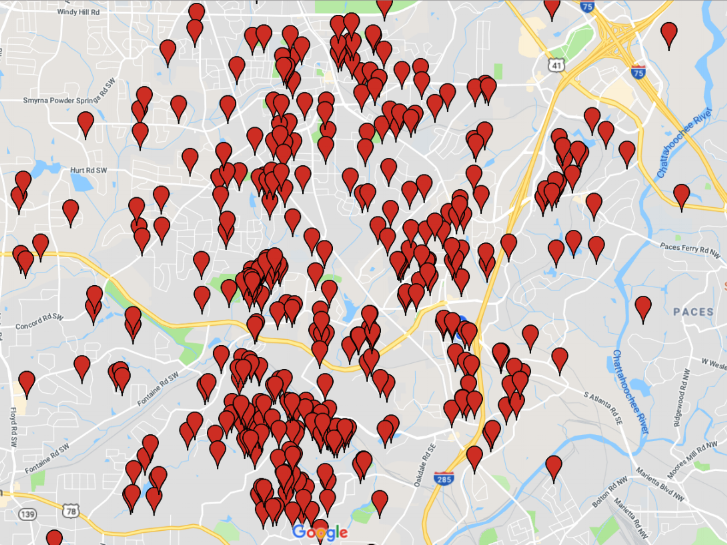 We have helped over 1000 clients in Metro Atlanta. Click here to see what homes have been recently listed!